Rome food tours enjoy the best places to eat in Rome. 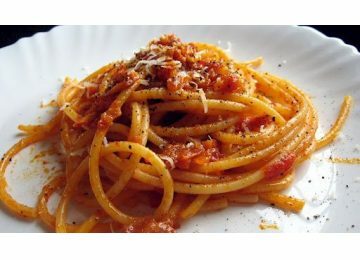 Rome half day food tour, morning food tour, Rome half day food tour – Rome food tour – Rome evening food tours Rome food tour. 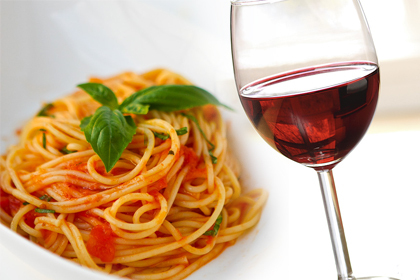 Join us on our food and wine food tours, taste authentic roman dishes and local wines. 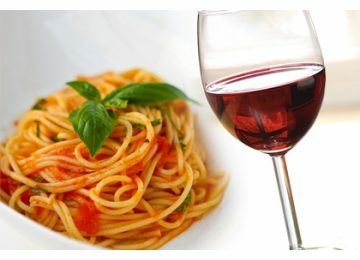 Rome food tours with pizza, pasta and other typical Italian food. Meet vendors in a local market sample eating, drinking and sightseeing tours in Rome. Visit the best sites of Rome and taste delicious specialties with our expert tour guides. Lear how to appreciate the Italian food, it’s delicious flavours, superb dishes and best ingredients such us spices, vegetables, mozzarella di bufala, salami, prosciutto, cheese, pizza, mortadella, gelato, supplì, homemade pasta and much, much more. With our tour guides you will discover the rich culture, food traditions and the delicious regional cuisine away from the tourist crowds. 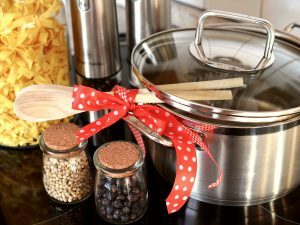 Rome Cooking Classess, a real Cooking class with a professional Chef !!! Thanks to our passion and experience you can enjoy a complete experience to satisfy your curiosity and your palate tasting the deliciousness of Roman cuisine. Rome food tours – Visit with us the oldest food markets and grocery stores in Rome, learn to distinguish the finest ingredients to prepare simple, tasty dishes. A unique experience that will give you the chance to discover the culinary secrets of Roman cuisine. Rome food tours are guided cultural walking tours that gives you the opportunity to taste some of the best food Rome has to offer, walking tour with a local Roman guide. Rome food tours, Private food tours, Group food tours. Rome food tours – Custom tailored and personalized food tours in Rome !!! 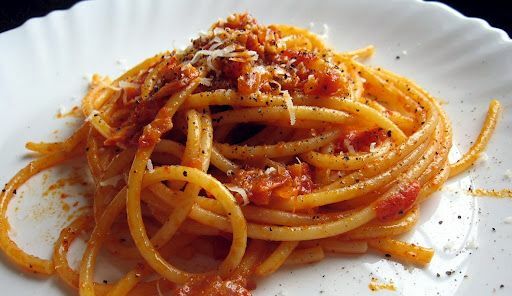 Send your request for customized Rome food Tours.